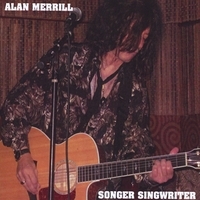 Songer Singwriter was released in 2012, the fourth mega-album collection of Alan Merrill. Alan Merrill’s name is not as well known as it should be. You could farm out almost any of his songs to a major recording artist and every one would strike a chart hit. 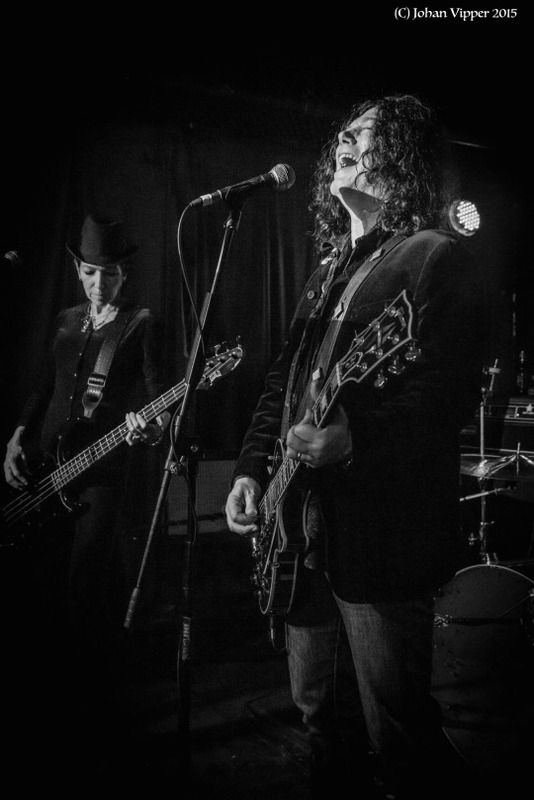 Alan Merrill is one of the few people who manages to write interesting, unique material and yet still combines that with killer hooks and a commercial sound. Merrill’s music always has an interesting edge and reflects a lifetime of experiences most people could not even imagine. 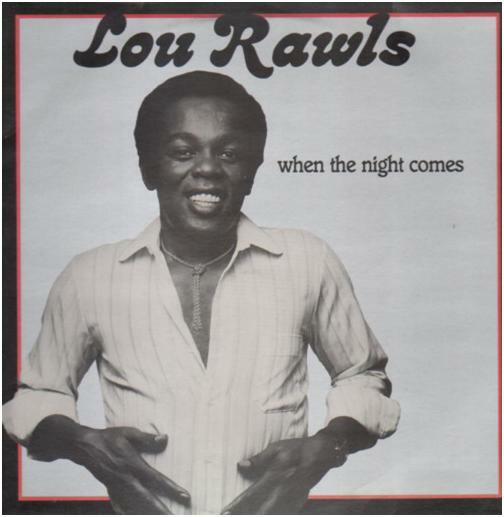 He is a man with many tales to tell, stretching from his infancy as the child of celebrated jazz performers, through Greenwich Village in the mid 60s, through pop stardom, first in Japan and later in the UK where his band The Arrows had a number of chart hits and were a regular fixture on TV for two years. Alan Merrill is the man who wrote the song “I Love Rock’n’Roll” that has been covered successfully by some really big names;- and it isn’t even his best song… there are so many more that with the right circumstances could have done equally well. 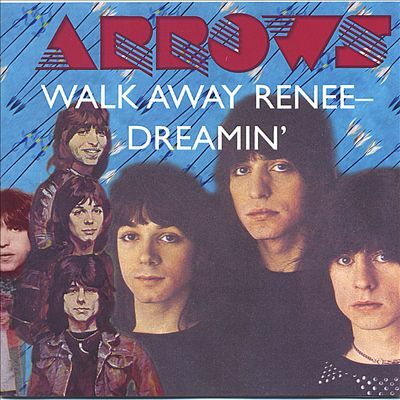 Arrows | Walk Away Renee – Dreamin’ | CD Baby Music Store. Well this “CD maxi-single” turned out to be a series of very pleasant surprises! I’m such an idiot to have let it sit on the stack unplayed for 2 months. I need a slap. This is fantastic. As with all recently repackaged Arrows material there is an embarrassment of riches here. 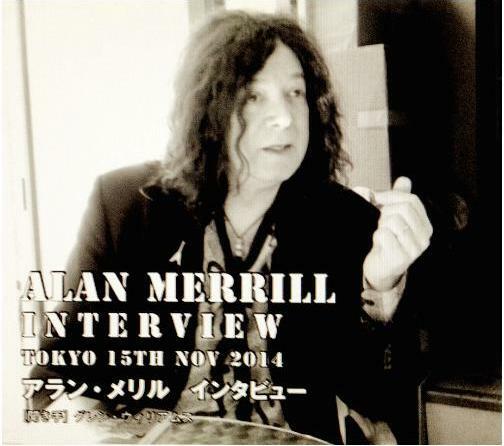 How Alan Merrill can call anything with more than 4 tracks a single or EP is anyone’s guess. As far as I am concerned this 6 track CD is a stonking huge album. 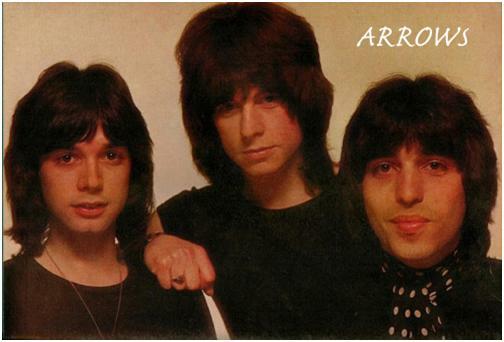 Wonderful rare tracks from the proto-Arrows band known as Streak which are savage and wild. What a huge rock sound. I feel like this is how Arrows could have been if they had been allowed to go their own way. I love these early tracks. 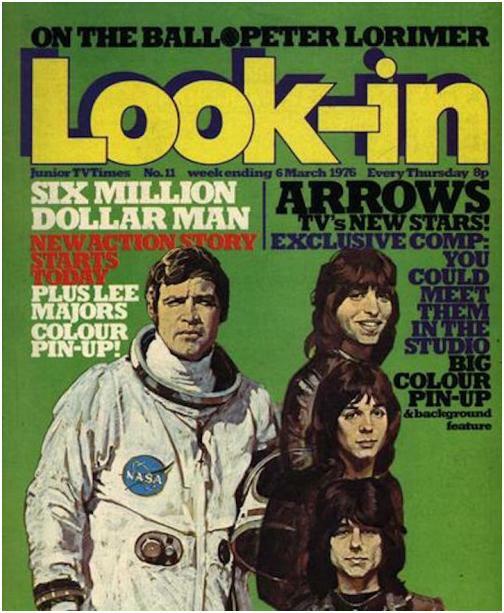 Also included here are some great rare cuts from Arrows including that famous Granada TV show version of I Love Rock’n’Roll everyone knows from You Tube. 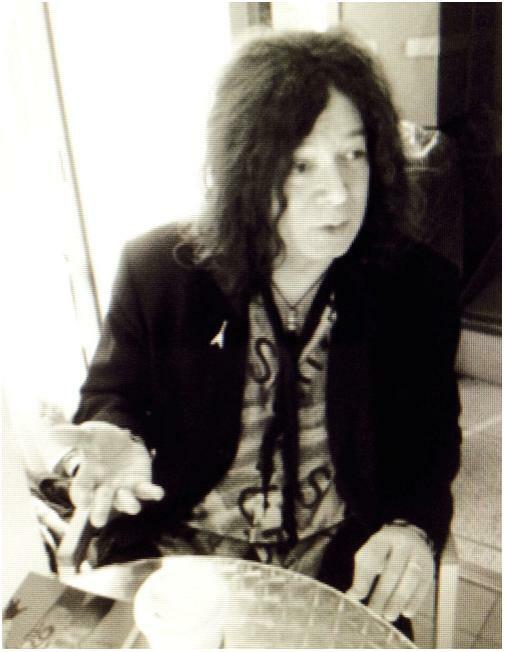 The extra track is a snippet of the voices of rock impresario Mickie Most and Alan Merrill speaking in the studio. This disc was a surprise and a delight. Get one NOW!! Snakes and Ladders is the third in the “Collections Series” by this versatile, extraordinary artist. I feel the arrangement of the earlier tracks intentionally serves to tell Alan Merrill’s story. 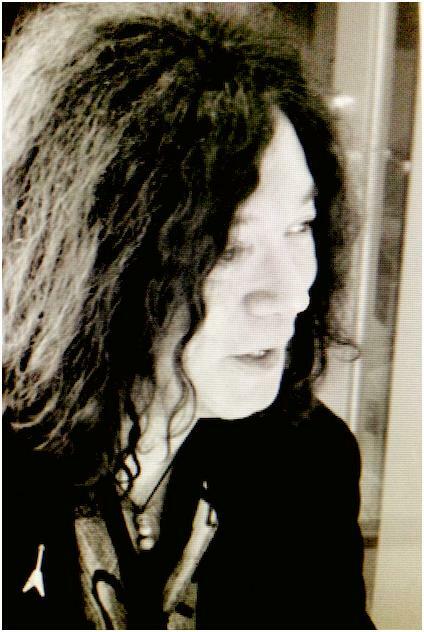 He has been in the music business since the mid 1960s and has lived quite an interesting and unusual life. His lyrics can sometimes reflect ideas and situations that some people might find themselves less than easy with, but this isn’t about making people feel comfortable, this is a candid view of a real life, honestly told. 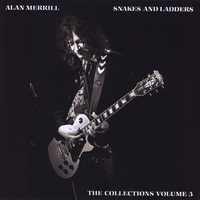 The title track “Snakes and Ladders” speaks of Merrill’s rollercoaster career, sometimes up, sometimes down and sometimes switching back on itself; the easy going country style making it seem like he is dealing with all of life’s hard knocks with humour and good grace, but you can still feel the pain. 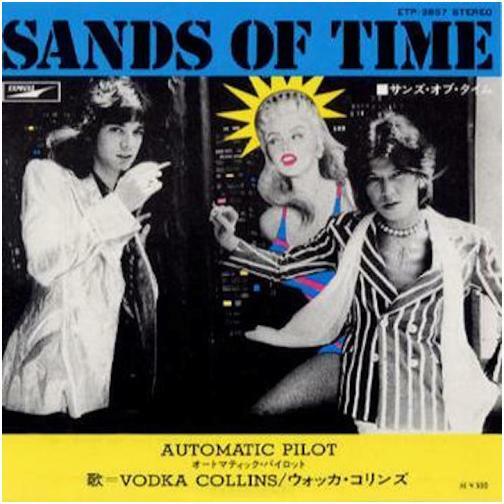 “Monitor” is a song written when Alan was young and it was recorded by his Japanese band Vodka Collins on their Tokyo-New York album, a classic in Japan. 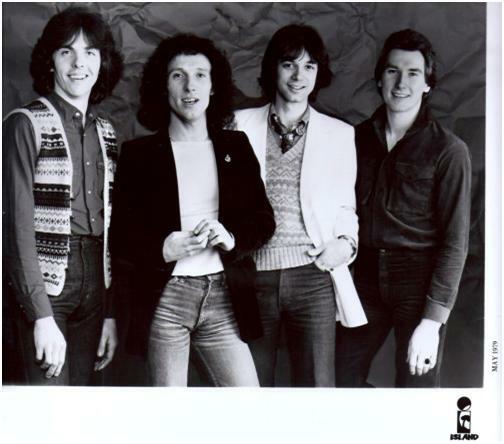 Monitor is a chunky slice of 1970s Glam, and like the song that follows it, “Fire In A Wax Museum”it has a great tune. The second is a more recent composition but shares that same strutting Bolanesque feel. “Lost In Lust” is a glorious great shout of a rock song. Basic premise. 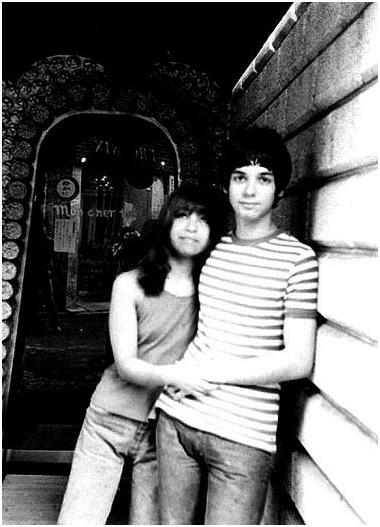 Alan likes girls. You may have worked that out already. The haunting “Cold Cold September” is one of the greatest songs anyone has ever written. This one deserves to be world famous too. “Phoenix and The Renegade” is a class apart, a Spartan, Gene Clark inspired jewel of a song, acoustic, personal and heartbreaking. The strength and depth of Merrill’s songwriting is so evident throughout this album (and his others) that you find yourself surprised that his name is as little known as it is. This is the man who wrote “I Love Rock’n’Roll”, so why isn’t his catalog being raided constantly by every singer out there? All his very commercial mainstream style songs each have a unique feature that makes them memorable above the general background hum of popular music, and all his stand-out exceptional masterpieces represent so much potential for more chart-busting smash covers to happen. People really need to wake up to Alan Merrill and dig a little deeper. I hope they will be as blown-away as I was by this phenomenal talent.